This new Central-Vac System features Air Purge Self-Cleaning Technology. 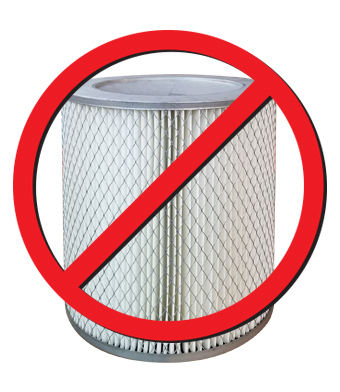 Four self-cleaning filters within an explosion-proof housing replace traditional filter canisters, filter cleaning, and replacement. 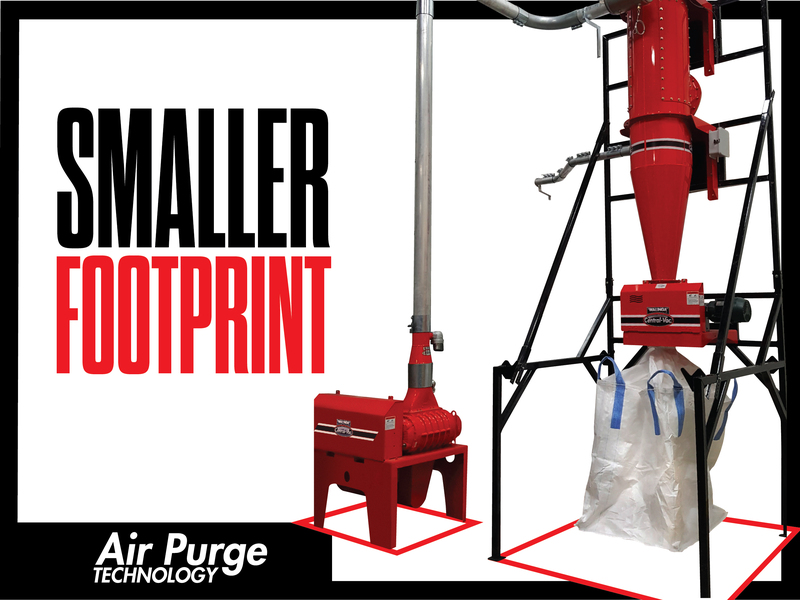 Designed to National Fire Protection Association standards, Air Purge technology reduces explosive risks, maintenance time and costs while promoting a cleaner, healthy work environment. 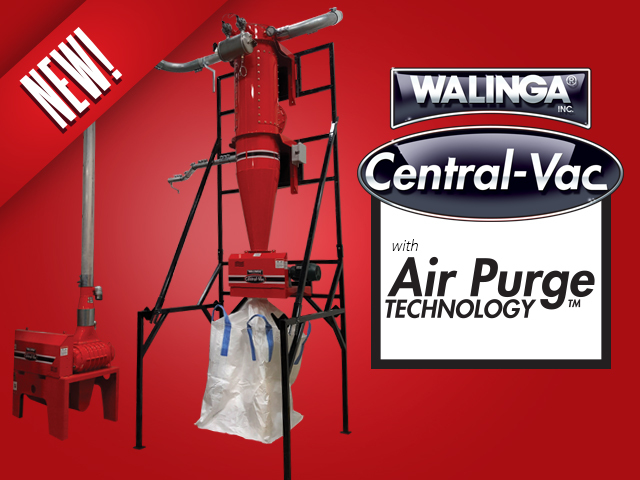 Click image to view the NEW Walinga Air Purge Central Vac Video! 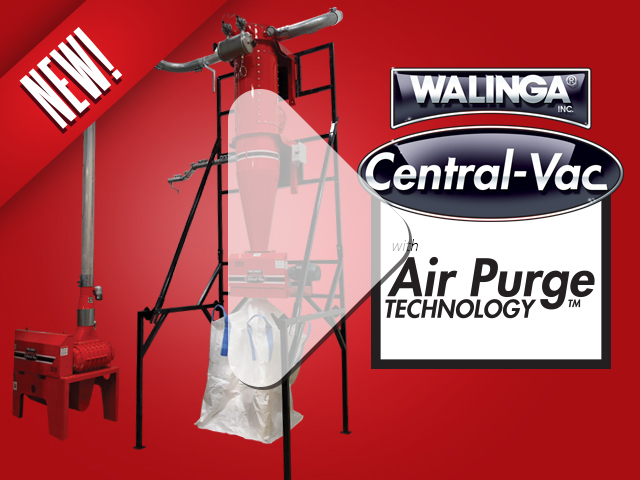 New from Walinga; a Central-Vac System featuring Air Purge Technology. This new Central-Vac System features a much smaller footprint, more consistent suction and ‘Dumpster Full’ Auto Shutdown. 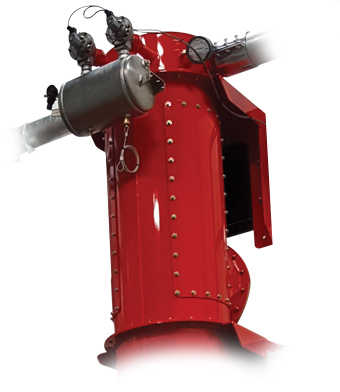 The Walinga Central-Vac with Air Purge is designed according to NFPA guidelines. 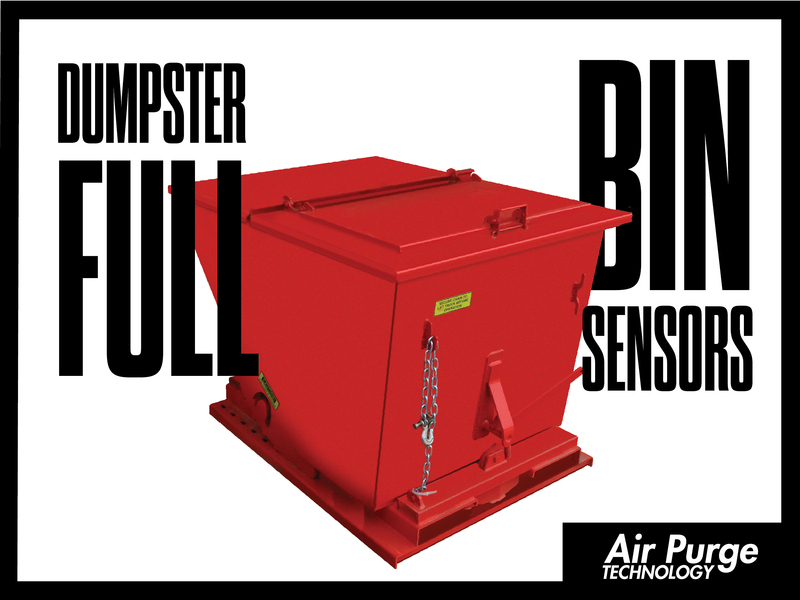 Bin Sensors monitor the volume of collected material and automatically shut off the system when the bin reaches full capacity. 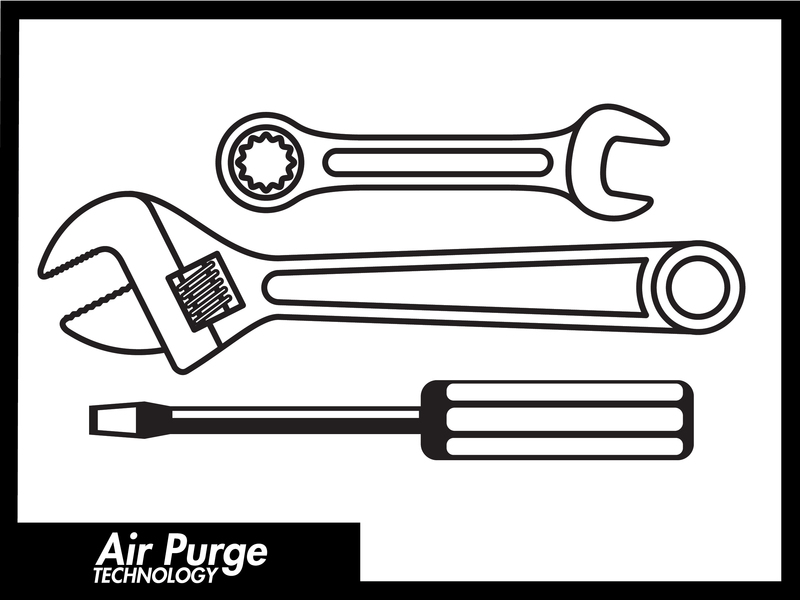 Powerful Air Purge technology cleans four internal air filters automatically. 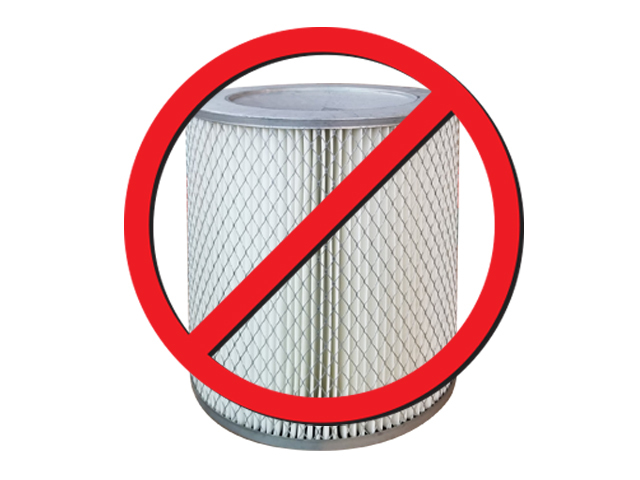 No more time consuming manual filter cleanings required. Save time. Save money. 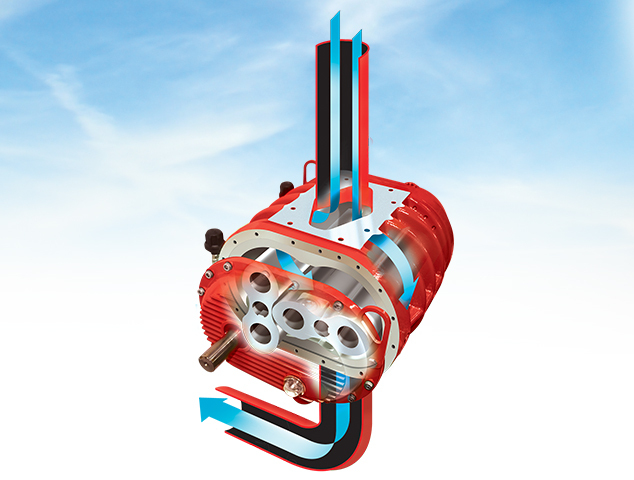 Walinga’s Air Purge Central Vacuum System takes up minimal space while maintaining the same robust power and Walinga reliability customers expect. Design and install the system yourself. Manufactured to ISO 9001:2008 standards, parts always fit as intended, promising frustration free assembly and installation. 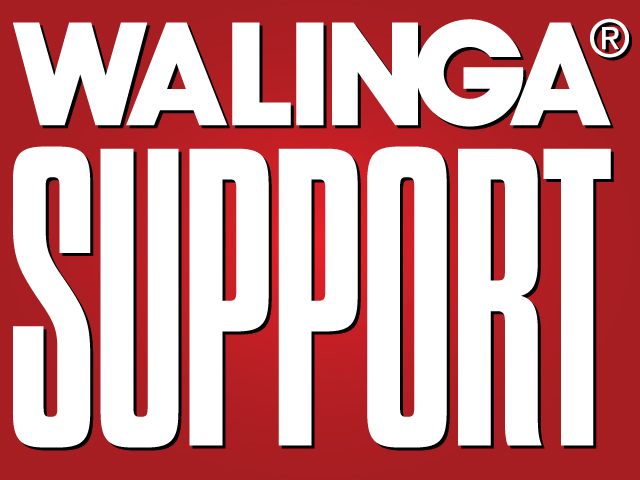 Remember, Walinga support is always available. Tasked with simple direction, or designing turn-key systems, Walinga engineers help ensure installations are a breeze. 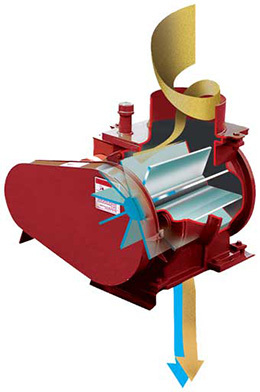 Walinga Super Hardened SRT Blowers are manufactured to exact specifications and quality control standards. The housing, end plates and impellers are precision machined. Gears and bearings are "splash lubricated". 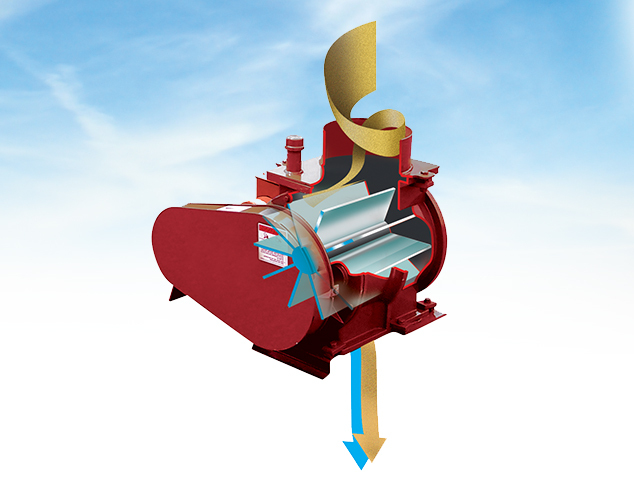 For the Central Vac application, these blowers operate at very low rpms extending the life of the blowers. Cast iron precision machined housing for longer life. Adjustable tips available in Knife Edged Carbon Steel, Stainless Steel and Composite Rubber. 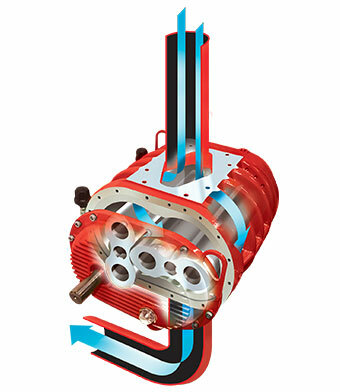 Electric Motor for separate start/stop operation. The new Air Purge Primary Cyclone combines three traditional components, the primary cyclone and bin, a secondary cyclone and bin plus filter canister into one integrated Air Purge Primary Cyclone unit. One component replacing three means simpler installation on a smaller footprint with far less maintenance. 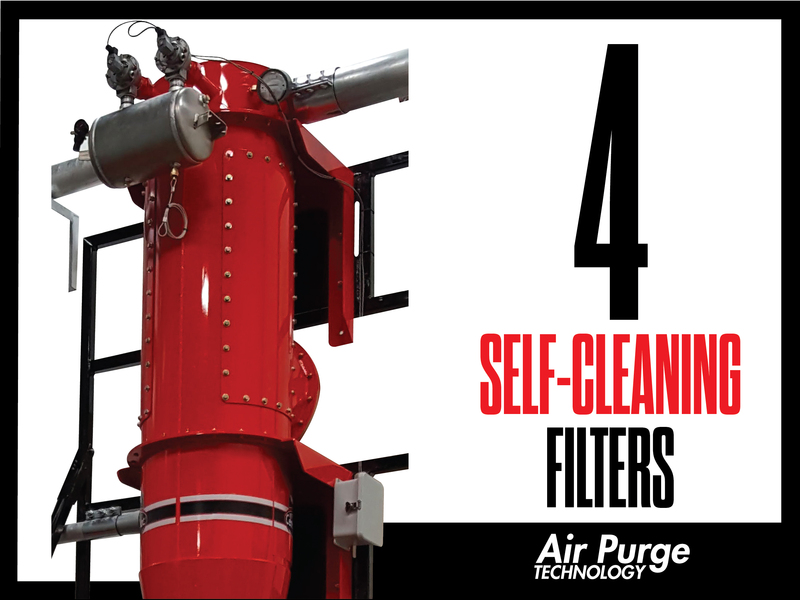 Air Purge Technology automates self-cleaning and eliminates the need for daily cartridge filter inspections, filter cleaning and filter replacement. 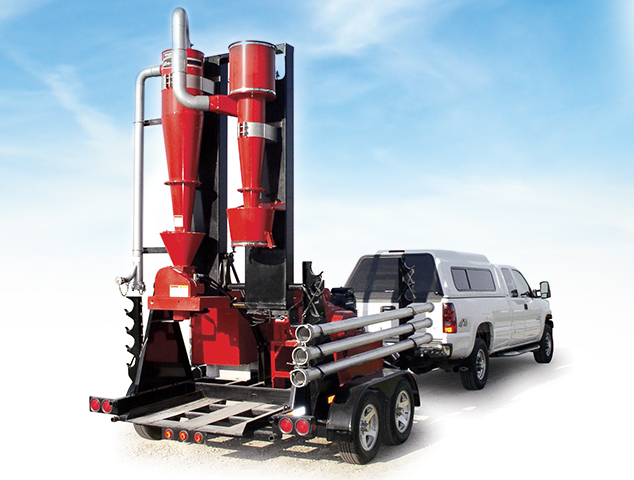 Is a Walinga Vac System the right choice for your transfer, dust or product recovery? It's easy enough to find out! We'll come to you. A technical representative with a full-functioning Walinga Central Vac System will visit your site, demonstrate the system with your actual bulk product and work with you to develop a system keyed to your specific needs. Call your nearest rep to arrange demo! Walinga endeavors that new equipment be free from defects in material and workmanship. The warranty period is either two years from purchase or 500 hrs. of operation, whichever occurs first. 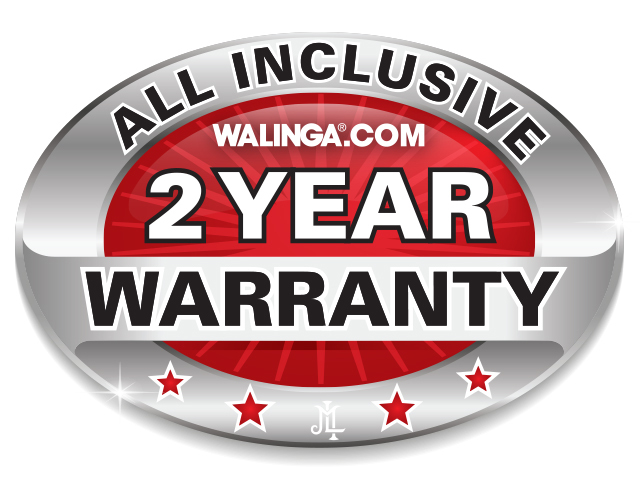 Full terms and conditions are available from Walinga or your local Walinga dealer. 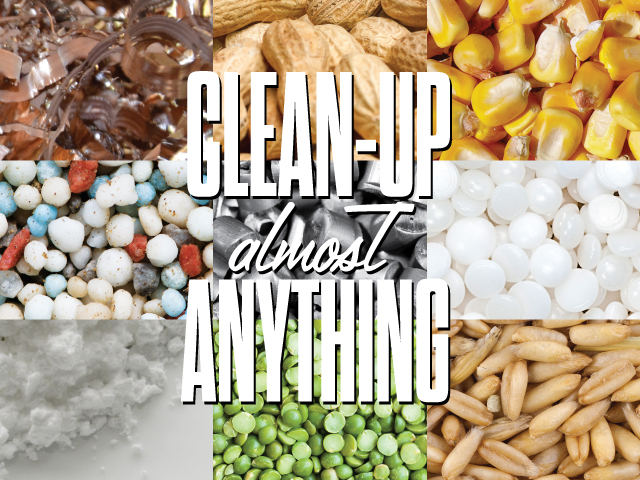 Manage bulk, grains, oilseeds, food, plastic, steel and chemicals. Walinga engineers work with customers to provide the best performing solutions for their specific bulk transfer, housekeeping and reclamation needs. Suitable for bulk transfer stations, steel mills, bakeries, food processing, chemical and other particulate manufacturing. Systems can be installed indoors or out and service multiple drops even multiple buildings. It is fully scalable, extend the system as you grow your business. 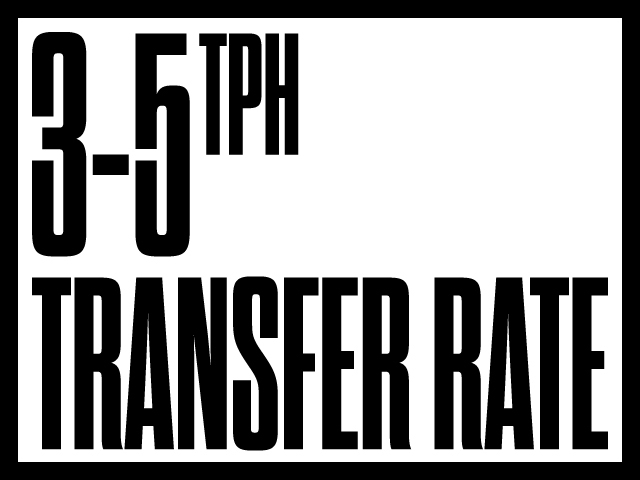 Central Vac Systems transfer an average capacity of 3-5 tons per hour. 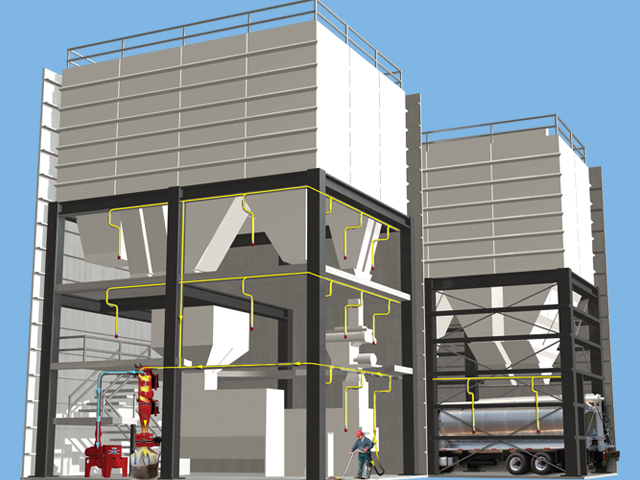 Walinga's highly efficient Pneumatic Conveying Systems maintain the highest suction over the longest distances. 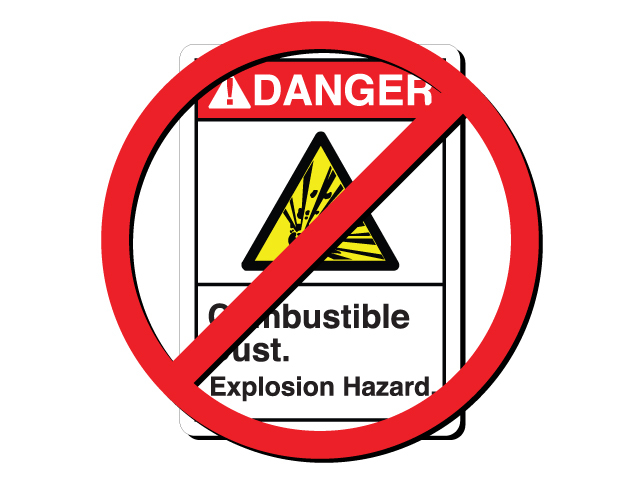 Removing Dust and Dispersion from the Dust Explosion Equation* greatly reduces risk. * Dust + Dispersion + Confinement + Oxygen + Ignition = Explosion. 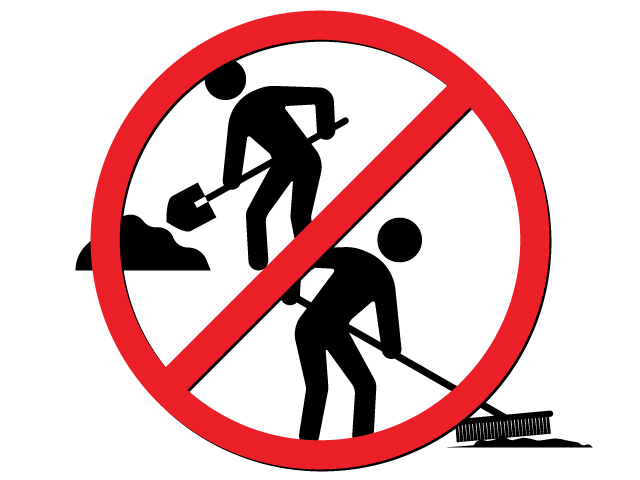 Eliminate the need to shovel or sweep. 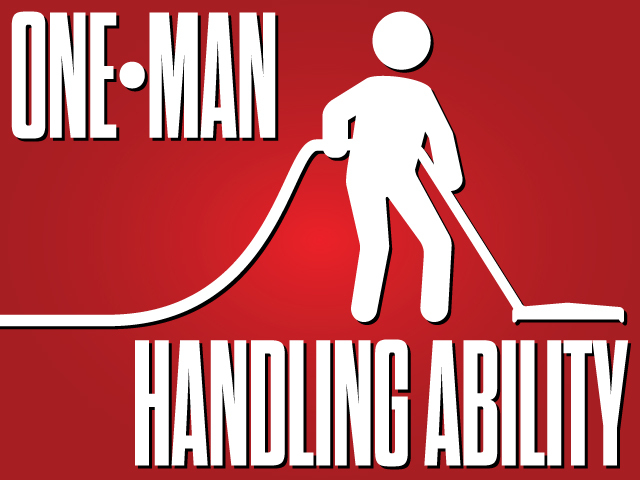 The Central Vacuum System is powerful enough to handle any spill and agile enough for light duty daily housekeeping. Removing dust from the air rather than stirring it up, the system improves air quality as it runs. Accumulated bulk debris provides host to all sorts of wildlife. 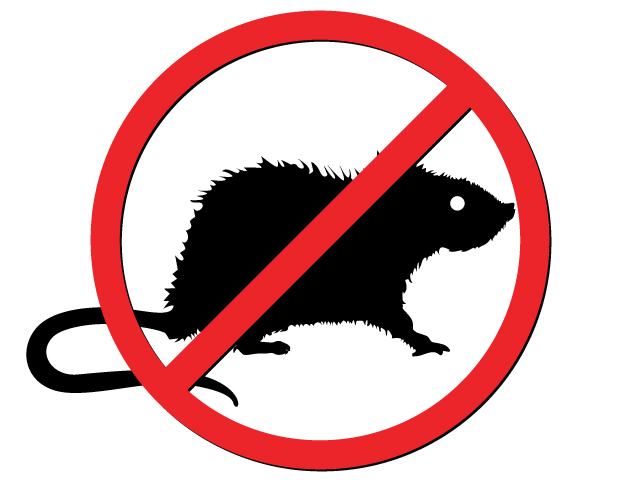 Remove the debris, you remove the vermin. The system is designed with durable, lightweight components. Reduce staff time with one person replacing many. 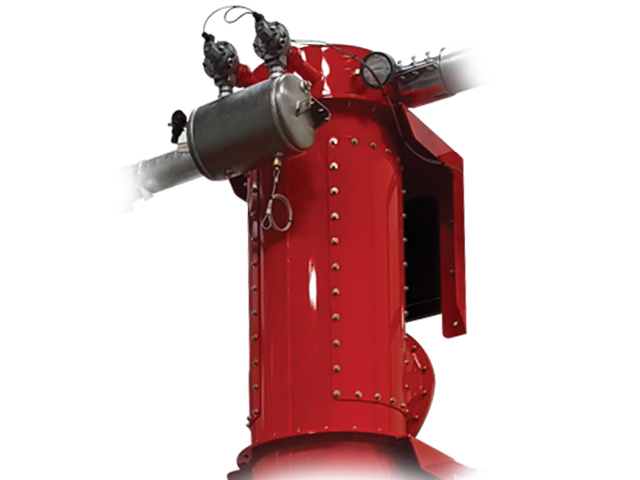 Large 3" hoses and nozzles are designed to handle large bulk transfers and cleanup. 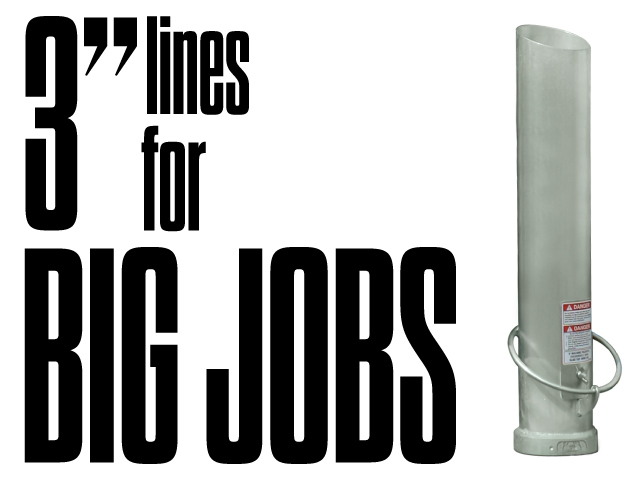 Choose from a wide selection of 2" lines, nozzles and attachments. 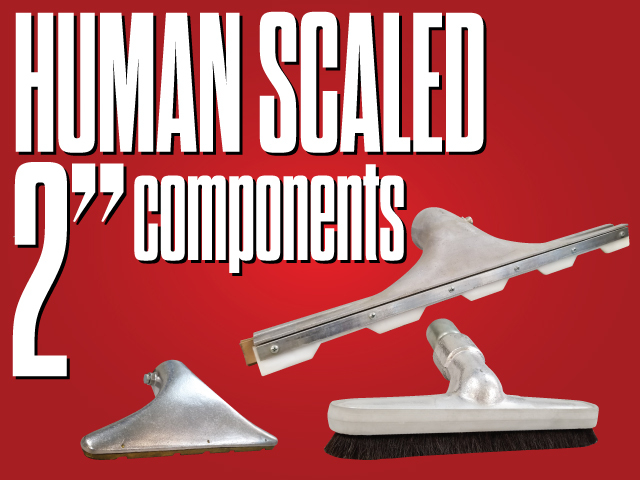 Light-weight and easy to handle, these human-scaled components are perfect for regular maintenance and smaller cleanups. 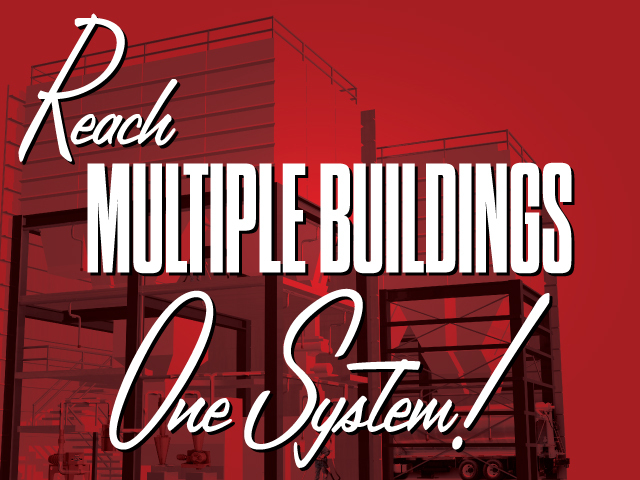 One system can handle multiple drops on multiple floors, even servicing other buildings. 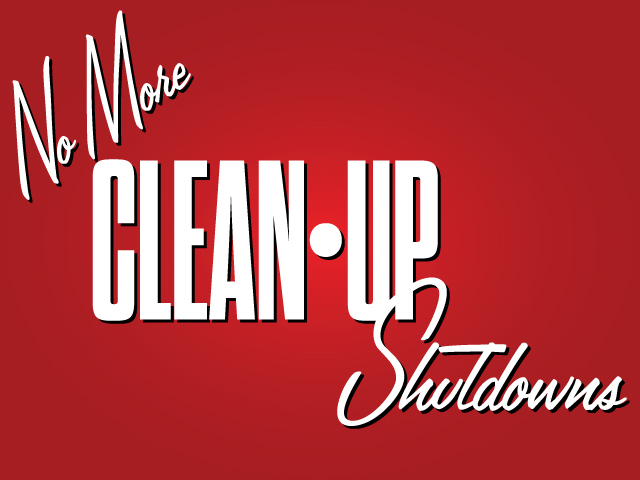 Central Vac Systems can be utilized anytime during production; no more costly housekeeping shut-downs. ..with Waligna's fully-integrated CAD production line. All of Walinga manufactured parts, including customized components, are stress tested in the design phase and manufactured to ISO 9001:2008 standards. Years of experience combined with full CAD integration ensures parts assemble and perform exactly as intended. If you don’t see the component you require, our engineers can make it. Walinga engineers work with you, from site inspection thru design and fabrication. Installations are a breeze. Even after installation, Walinga support remains only a call or click away. As your business grows, so will your system. 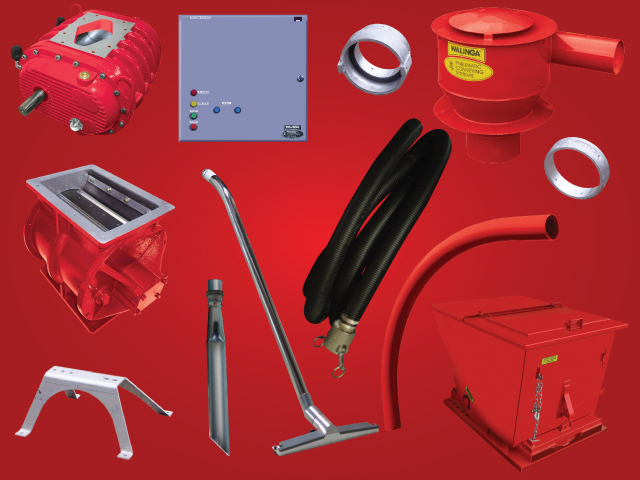 Choose from a growing range of component parts and assemblies. 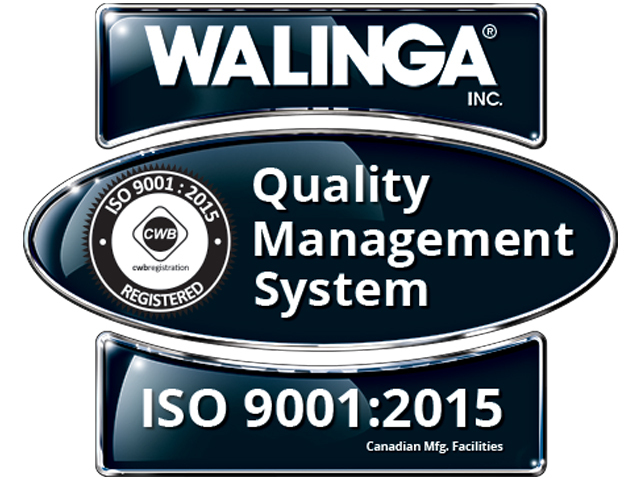 Walinga engineered parts are manufactured to ISO 9001:2008 standards. An attention to detail that ensure parts perform to specification, they fit as they should and that installations are hassle free, now and into the future.